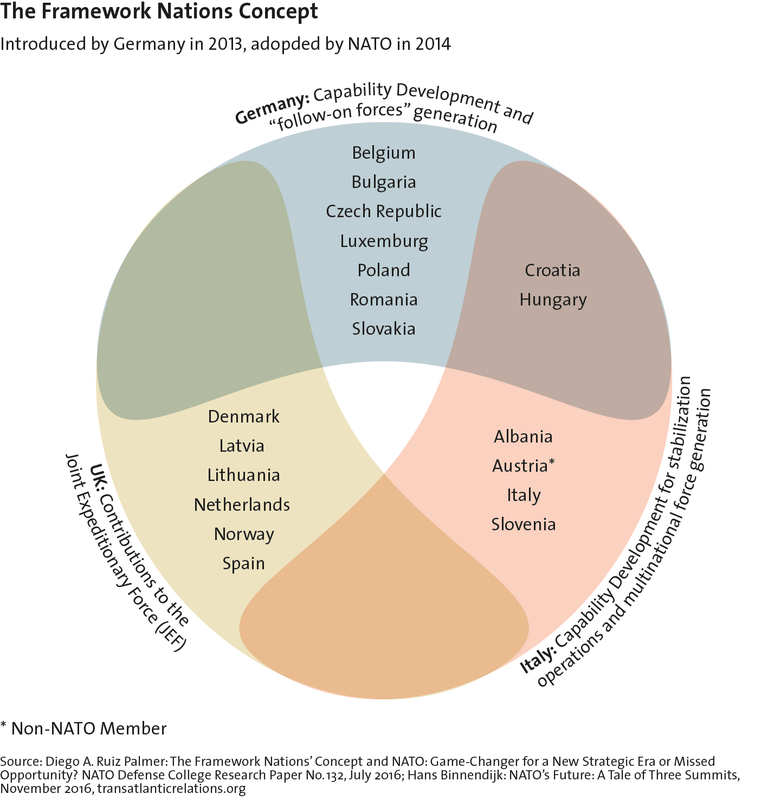 This article was originally published by the NATO Defense College in February 2019. 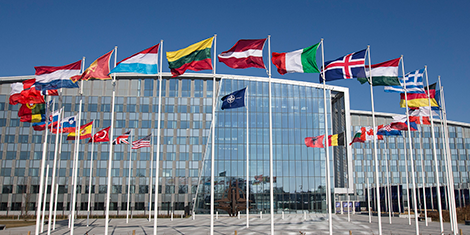 A more competitive international environment, and in particular Russia’s assertive policies, have sparked renewed interest in the concept of nuclear deterrence as part of NATO’s approach to security. 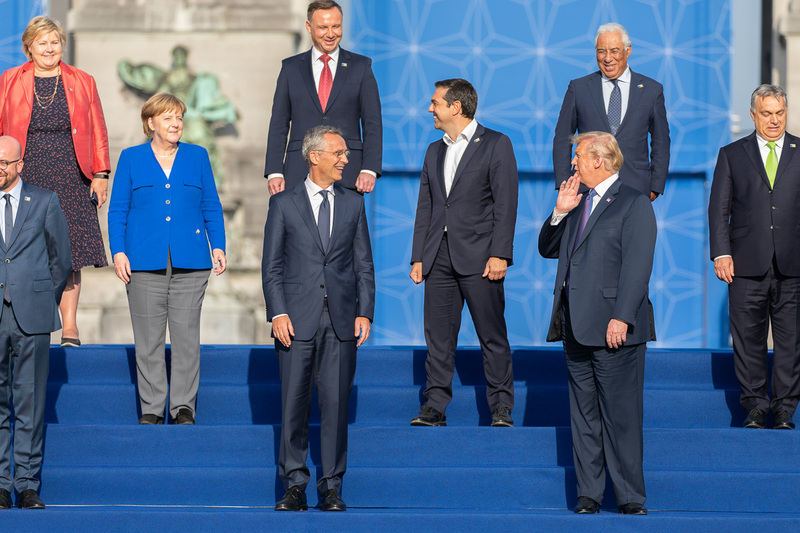 This has manifested itself in devoting greater attention to Russia’s nuclear policy and posture as well as to NATO’s own nuclear arrangements, and in a stronger emphasis on nuclear deterrence in public statements. 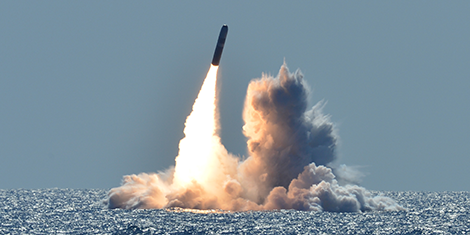 However, this renaissance of nuclear deterrence takes place against the backdrop of new developments that seek to challenge the military rationale and moral legitimacy of that very concept. Put differently, just as nuclear deterrence is again becoming more important, it is also becoming more contested.